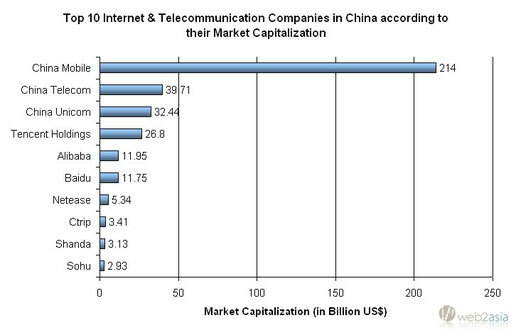 In response to Serkan Toto's Post on Japan's most valuable Internet Companies, we compiled a list with the Top 30 Internet & Telecommunication Companies on the Chinese market. They are ranked according to their market capitalization, whenever possible we link to the English Version of their homepage. 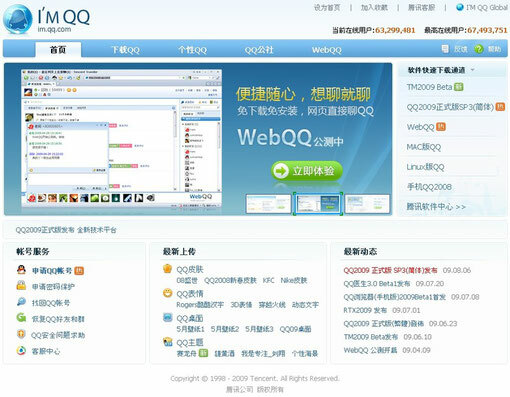 Note: Market Cap is based on the stock prices of the 18th of August 2009, for their current value click on the Stock Exchange Link. While currently most companies are listed either in the US (NASDAQ and NYSE) or on the Hong Kong Stock Market (SEHK), it will be interesting to see if the Chinese Mainland stock market (SSE) can attract more investment in the future.